Afghan Taliban has said that we will not Compromise on US and Nato Forces Withdrawal from Afghanistan and the solution of all problems in Afghanistan is Withdrawal of Foreign Forces. 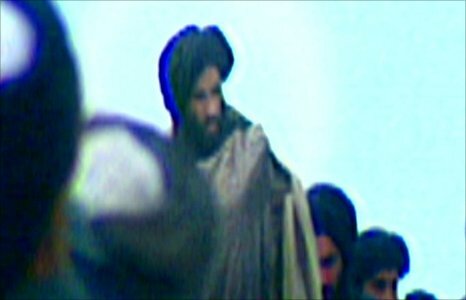 The Spokesman of Afghan Taliban Qari Yousaf has said that People of Afghanistan are facing trouble today due to Foreign Forces Invasion in Afghanistan so there can't be peace in the Country until US and Nato Troops not leaves the Country. Qari Yousaf also said that No Dialogue will be done until Invading Forces are present in Afghanistan. Taliban Spokesman also claimed that Taliban are more stronger today than before and Public support is also with them and they are fighting for the freedom of their Country. He also said that Taliban are not attacking Public Places, Mosques and Shrines but Agents of Foreign Forces are doing it. Can You Become Rich By Blogging?